Hiring and training new employees is a big investment, meaning optimal hiring practices are essential if employers want to avoid the high costs of employee turnover. 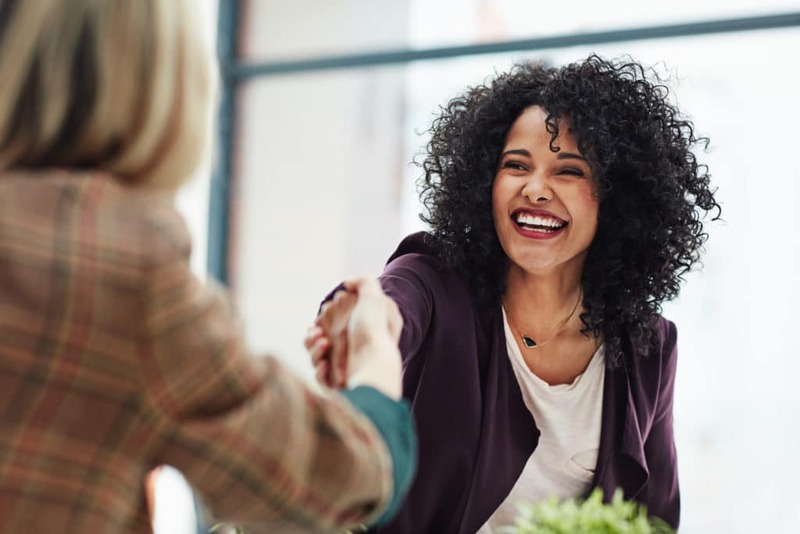 When it comes to hiring candidates who will be successful in the long run, it all starts with asking the right questions during the interview process. Developing a list of effective interview questions and tracking the results of those questions is a great way for employers to develop effective hiring practices. Over time, companies should begin to learn which questions (and answers) have ultimately resulted in the hiring of candidates that turned out to be the most successful employees. Which questions are best to ask in an interview? The best interview questions for you to ask during an interview are open-ended, behavioral interview questions. These kinds of questions require candidates to give more detailed responses often providing insight as to how they will behave in real life work scenarios. 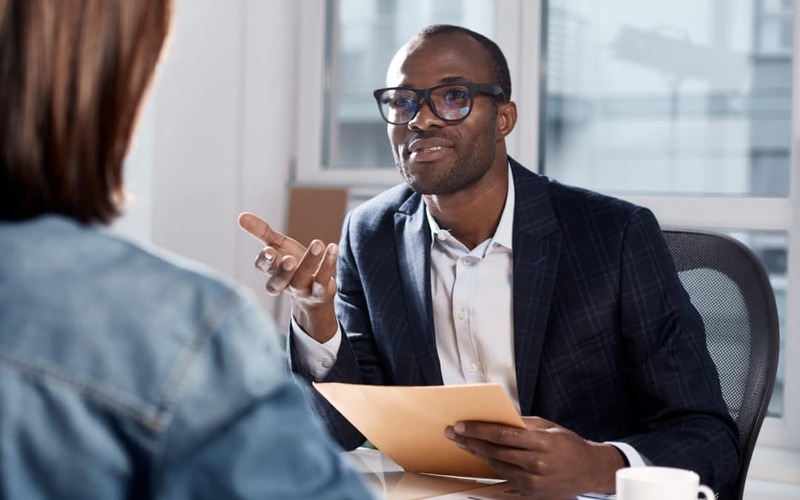 The following is a list of ten interview questions that are framed to provide valuable insight into candidates’ communication skills, judgment and decision-making abilities. 1. What prompted you to apply for this job? What was it about the job description that interested you the most? This question gives insight as to whether a prospective employee is in the midst of a desperate job hunt, or genuinely interested in this specific position with this specific organization. It also sheds light on what is most important to the candidate, allowing the employer to determine if they will be a good match. This question is a common one because it provides a look at whether or not candidates have put thought into their goals for the future. 3. What did you like and dislike about your last job? Past experiences (as well as the way candidates speak about them) can be a good indication of future patterns. This question also allows you to see if your company’s processes and culture will be a good fit for the potential employee. 4. Walk me through your resume and explain to me how you got to where you are today. This is a fun way to hear someone’s story and find out who they are as a person, in addition to the timeline laid out by their resumé. 5. Tell me something you are passionate about. 6. Tell me about your greatest achievement at work. Successful employees should possess confidence. This question allows candidates to display confidence in their strengths while also providing information about what they consider to be noteworthy achievements. 7. Describe your ideal work environment. How does that environment serve you? In short: Is this candidate a good fit for a particular organization’s work culture and environment? What environments best serve their work style? 8. How do you believe your current skills are relevant to our company’s goals and mission? Answers will demonstrate whether the candidate has taken the time to learn about your organization and position prior to interviewing. In today’s digital age, there’s really no excuse for being unprepared. 9. How do you go about continuing to develop your professional skills and knowledge? Successful employees should be committed to continual growth and development. 10. What questions do you have for us? Candidates should always come prepared with questions. This indicates that they have taken the time to research the role and take the opportunity seriously. Which interview questions should you avoid? When interviewing potential candidates there are questions that are simply unhelpful to ask as well as those questions that, when framed incorrectly, can actually get you as an employer into trouble. Note: Employment laws do vary by state, and what you can and cannot ask will be affected by your state’s specific requirements. Still unsure about the interview process? Let Syndeo Staffing develop a hiring strategy tailored to your company, so you can focus on running your business. Contact us today!